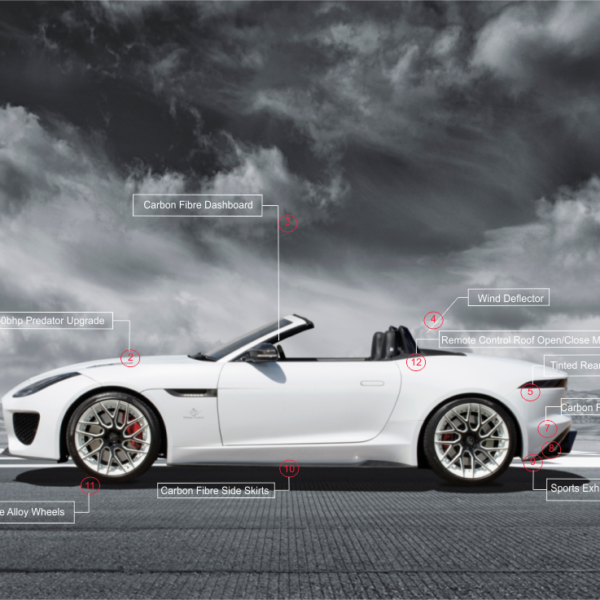 Jaguar F Type Bumper kit, enhance the lines and style of your Jaguar F-Type with the VIP Jaguar F Type Bumper set. 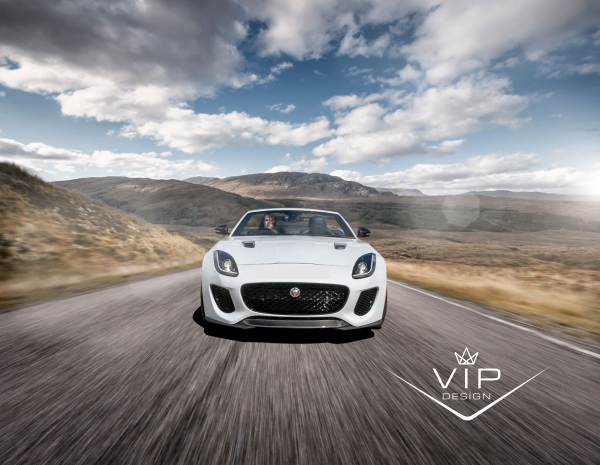 This new front bumper configuration can be fully fitted by the VIP Design Tech Support Team or shipped to a fitting centre of your choice. This bumper is shipped unpainted so you can get it matched to your body colour code easily. 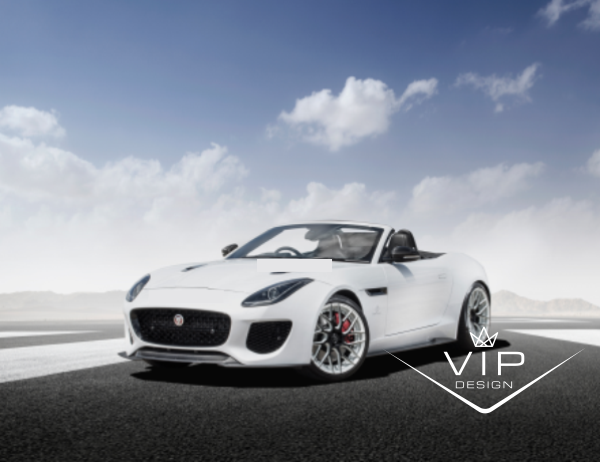 The VIP Jaguar F Type Project Predator Bumper set includes grilles, and mounts just like the standard bumper. The centre carbon fibre lower bumper section is also included too.